The San Francisco based avant-noise post punk band, Buzzmutt has released a new music video for their single, Stumble Forward. The song is a track off their entrancing 2014 release, Strange Planes of Surveillance. The Stumble Forward music video is a crisp pastiche of images starring an oddly charming robot. 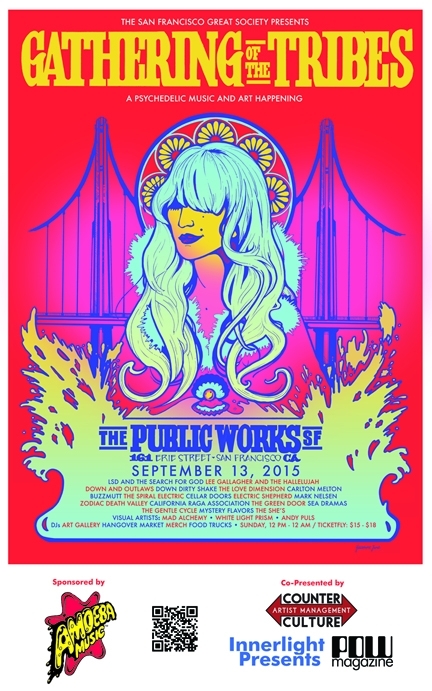 The video looks great and shares a number of clips from Buzzmutt's local live performances. Watch the video and see if you can make out where the band is playing. If you go to enough shows, you can recognize any stage! We like robots, dioramas, cardboard cities and rock and roll! Stumble Forward has it all! San Francisco based experimental post punk band, Buzzmutt has released a new album entitled, Strange Planes of Surveillance. Their music is loud and untamed, but their song's composition is structurally coherent. Buzzmutt's brand of noise music has a danceable element that is really fun but doesn't take away from their punk integrity. 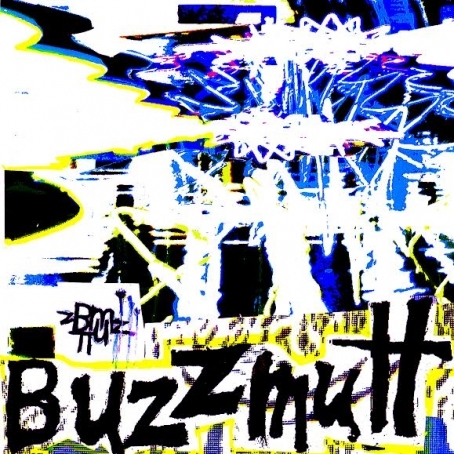 If you're into Sonic Youth and New Order, you'll be into Buzzmutt. They certainly standout and you should check out their show and pick up an album just to make sure you keep your music taste diverse. Head out to the Hemlock Tavern TONIGHT to see Buzzmutt share a bill with Wild Pack of Canaries and The Shape. 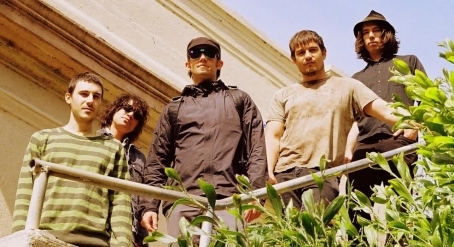 ​San Francisco experimental post punk band, Buzzmutt will be releasing a new ​EP next month. Today, we have an exclusive first single from their upcoming album entitled, Strange Planes of ​​Surveillance​. This new single, Stumble Forward is a strange grungy collage of urban drenched tribal instrumentation mixed with​ a catchy vocal melody. 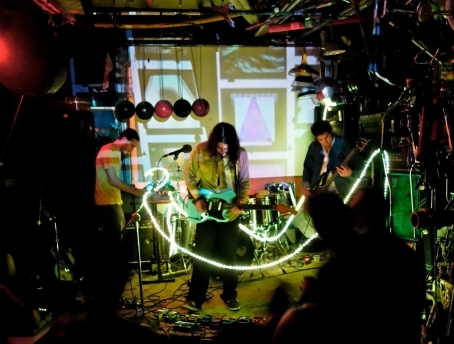 A cool thing about Buzzmutt is that they sound just as grungy, raw and intense live. It's hard to find a live band that keeps the integrity of their recordings, but they do. 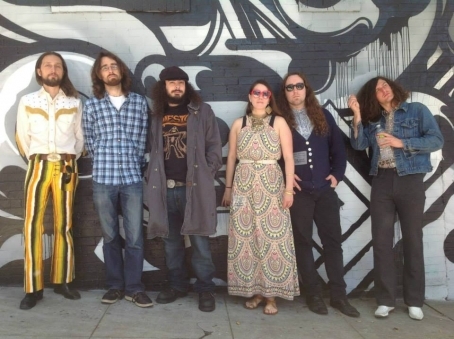 ​Stumble Forward and Buzzmutt are a breath of fresh air because this band obliterates the laid back, washed out Cali garage rock style that we know and love. They bring a gritty east coast underground sound that derives from Baltimore/DC punk and experimental vintage rock like, CAN. Get into it. The music may be a bit of an acquired taste, but it goes down easy.